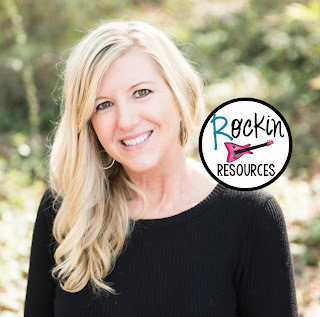 Analyzing writing curriculums, planning writing workshop and teaching writing lessons can be overwhelming. You might think, how am I going to fit everything in and produce successful writers? Where do I start? What skills do they need? 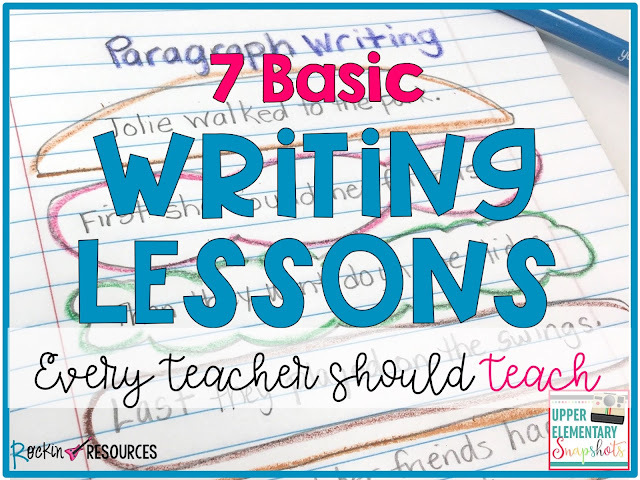 This post will share the 7 BASIC WRITING LESSONS that every teacher should teach! 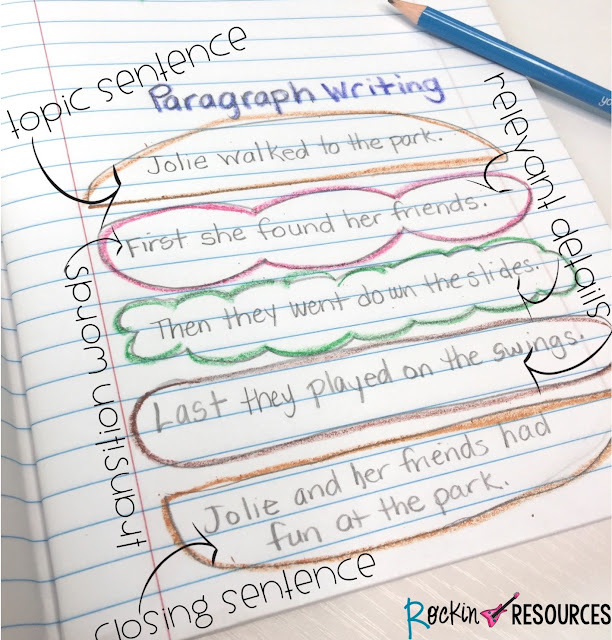 With this basic knowledge, students will be able to perform other writing assignments more effectively. The following skills are not only effective in upper elementary, they are often needed at the middle school level for review or the primary level for differentiation. So yes, every teacher should teach them! If you start with these 7 fundamental skills, it will set the expectations for your writing lessons and assignments throughout the year! What are the basic skills and what order should I teach them? How much time should I dedicate to teaching these fundamental skills? I recommend one day for each skill. If you spend a whole writing block for each skill, students will benefit from the practice. How do I teach each skill? Second: Provide examples. Students can share examples too! Next: Students should take notes. I love using Interactive Writing Notebooks to take notes. Research supports the use of interactive notebooks through studies on multiple intelligences, the brain and note taking. 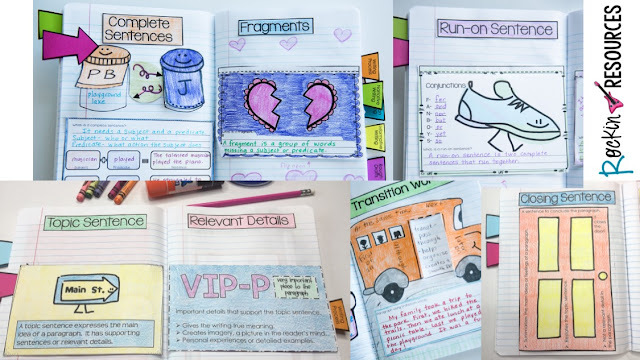 Here are a few videos to Set Up Interactive Writing Notebooks. Click photo for the Upper Elementary Version. A Primary Version is also available. Then: Identify the skill. 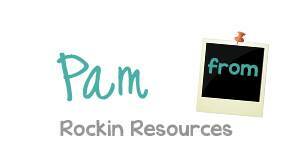 Provide practice sheets and task cards for students to practice identifying the skill in sentences and paragraphs. Last: Apply the skill. Students should have the opportunity to write their own sentence or paragraph to apply the particular skill. What if I can't fit the lesson in one writing block? If you can't extend the days to complete them, there are other ways to get the whole lesson in. You can put practice sheets or task cards in a center, or you can have students apply the skill for homework or morning work the next day. What if my students, some of my students, or absent students can't do interactive notebooks? Make a small anchor chart to put in their notebooks with the same information! If you don't have a printable poster, take a picture of the anchor chart you used in class and print them off! I hope you found this post helpful and your students become successful writers this year!